You’ve made it here, which means you’re a real action taker! Congratulations! 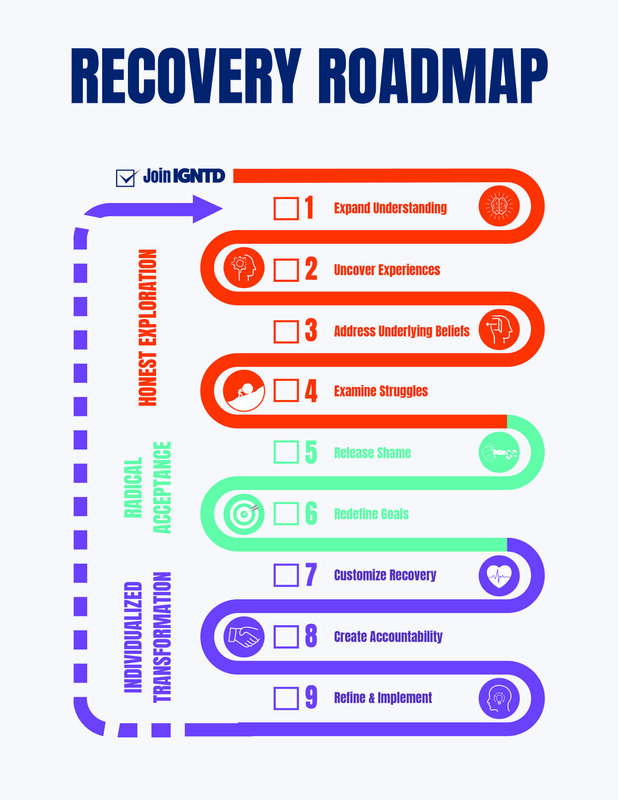 As mentioned in the webinar, below are the link to the free IGNTD Recovery Roadmap AND the IGNTD Wheel of life tool. Enjoy and I hope to see you soon! Click on the image and save it for yourself!